I recently listened to a lecture by Louie Giglio on the WEB. Pastor Giglio is the Minister at the church where Chris Tomlin serves. Sometimes, we need to hear an opposing side of things for the truth to really set in. Read on. These readings are more effective to first read Ps 23 vertically down the left column then read the 23rd lie, reading down the right column. The Lord is my shepherd, I lack nothing. The thief is my shepherd, I am always in want. He refreshes my soul. he destroys my soul. He guides me along the right paths for his name’s sake. He leads me into a corn maze of deception because “Deceiver” is His name. for you are with me; And when I walk through the tough times of life, he abandons me. they comfort me. Fear and evil are my only companions. in the presence of my enemies. In the end, my pantry is bare, and my enemies cheer. my cup overflows. My head is covered in shame. Surely your goodness and love will follow me all the days of my life, Mercilessly his condemnation hounds me, every single day of my life. forever. And I am a prisoner in his mirrored house of horrors without end. To me, that brings new meaning to Ps 23. Which will it be? Whom do you serve? You know the answer. So, let’s look at the Psalm again. This is a Psalm for people who are experiencing major loss. For people who have been stunned by life. Because the Lord is my Shepherd, therefore there is nothing I lack. Alone, I lack wisdom and strength. Alone, I have gone astray. But the Shepherd keeps us together. I feel safe in the presence of the Shepherd. I, the sheep, lie in the green pasture because I’ve eaten my fill. I am content and at rest. I have peace and comfort right in the middle of the storms of life that surround me. Because I rest in Him. Like a sheep, I follow. I drink from the quiet pool. It is a safe place. Inwardly I am being renewed day by day. My food is God’s word. This word brings me rest, peace and renewal. He guides me in the paths of righteousness for His name sake. Because I am a sheep, I need a guide, otherwise I tend to wander. The path is well worn and I know it well, yet I still stray. Your word is a lamp for my feet and a light to my path. He doesn’t point the way, He leads the way. He knows the way because He has been there. He’s been tempted, he’s got an arrest warrant on his record, he’s been tried, he’s been bullied, he’s been victimized, he’s been betrayed, he’s been crucified, he’s been, he’s been, he’s been. Trust me, He knows the way. He will do it for the sake of his name. He must do it. His name, his character, his reputation are on the line. He will make the rough places smooth. Even though I walk through the valley of the shadow of death, I will fear no evil. For you are with me. He has summoned me by name. The shepherd has a rod and a staff. The rod is for the outside enemy. It’s to smack Satan and his evil colleagues. The staff is to keep me from wandering off. Both the rod and the staff are a comfort to me. God feeds, provides, leads and protects. I do have an enemy. But he now sees me dining at the King’s table. He knows everything about me. And yet, He still loves me. Feeds me. Leads me. Protects me. … And I will dwell in the house of the Lord forever. With the Lord in heaven forever! This is the most exiting thing that has ever happened to me! 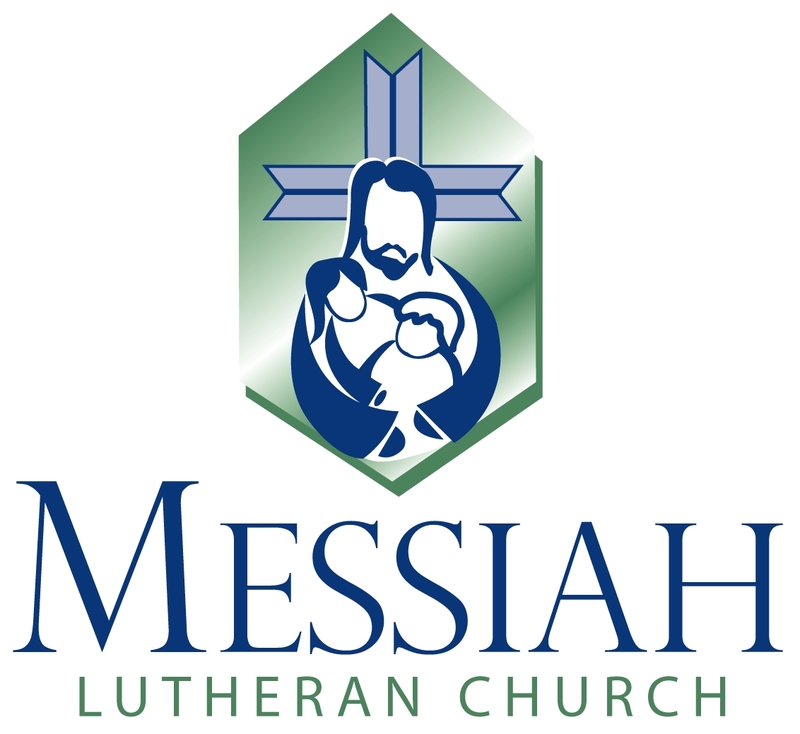 The following is a “Forgiveness of Sins” written for Easter, but also containing references for “Good Shepherd Sunday.” It is in a responsive format and is the result of a collaborative effort between Steve Brown (Worship Coordinator of Messiah Lutheran Church – South Windsor, CT and Pastor Michael Zarling – Epiphany Lutheran Church located in Racine, WI). Minister: May the God of peace, who through the blood of the eternal covenant brought back from the dead our Lord Jesus, that great Shepherd of the sheep, equip you with everything good for doing his will, and may he work in us what is pleasing to him, through Jesus Christ, to whom be glory for ever and ever. Silence for confession for how we have strayed and wandered as God’s lambs and sheep. Pastor: I will place shepherds over them who will tend them, and they will no longer be afraid or terrified, nor will any be missing, declares the LORD. All: The LORD is my shepherd, I shall not be in want. Pastor: He will stand and shepherd his flock in the strength of the LORD, in the majesty of the name of the LORD his God. And they will live securely, for then his greatness will reach to the ends of the earth. All: Save your people and bless your inheritance; be their shepherd and carry them forever. Pastor: I am the good shepherd. The good shepherd lays down his life for the sheep. I know my sheep and my sheep know me. Pastor: And when the Chief Shepherd appears, you will receive the crown of glory that will never fade away.